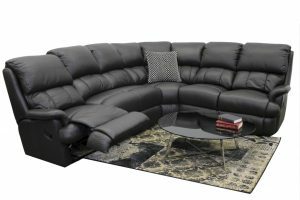 A large, popular recliner. 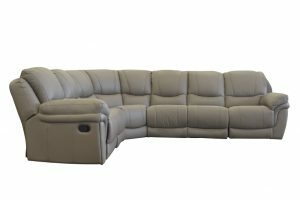 The Orlando is a great choice when you want a large recliner and you have the space to play with. 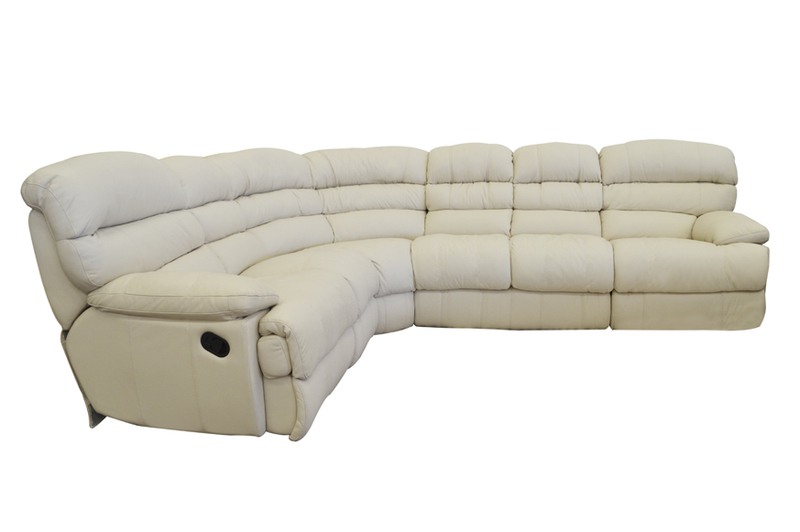 The Orlando offers extra width and height, allowing you to curl up into this comfortable recliner. 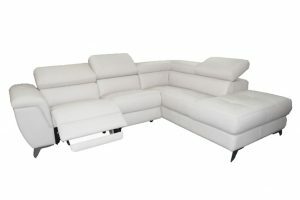 The Orlando is very similar to the Jackson, with the difference being the cushions on the back. 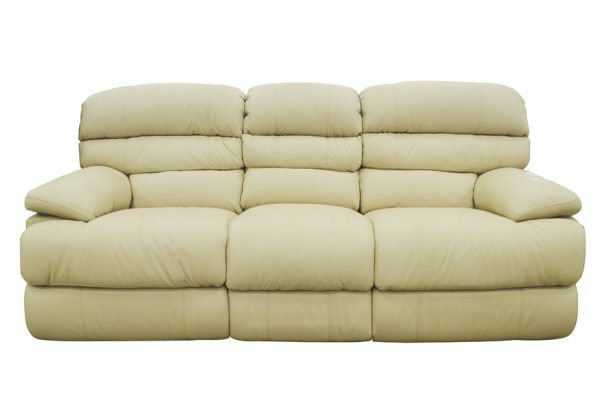 The Orlando has 3 cushions compared to the LA, which only has 2. This extra cushion gives you extra comfort and support across your back. 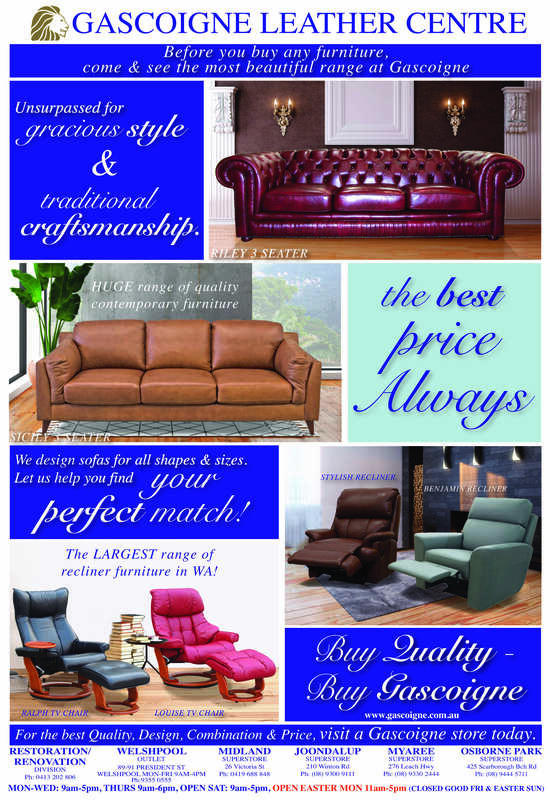 The Orlando is made by Gascoigne Furniture, and can be custom built for you. With our huge range of colours and combinations, we can make the Orlando to match your home and lifestyle. 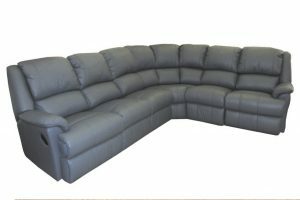 This design can also be made as individual recliners, 2 and 3 seaters with or without motions, theatre suite and also as a corner unit.